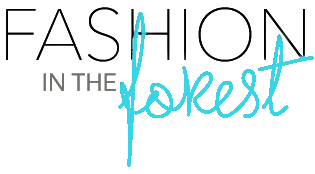 Fashion In The Forest: 25% off sale @ Paper Coterie! 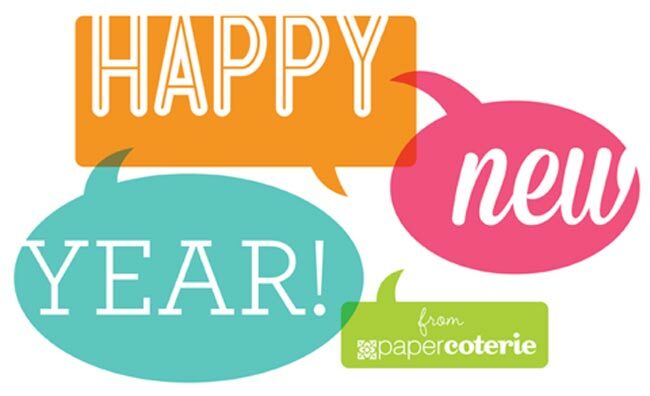 25% off sale @ Paper Coterie! This is the time of year where everyone tries to get organized. Whether you use a planner or a calendar, I've got a great deal for you!